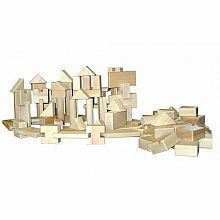 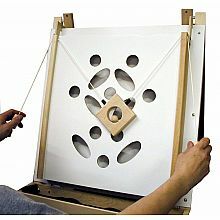 Young artists have different needs, so we have developed a series of products based on modular designs that give you choices among a range of features. 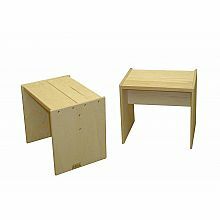 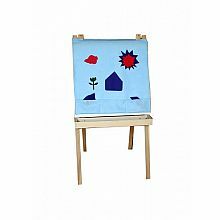 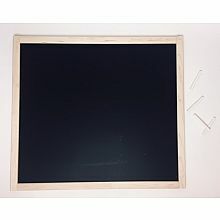 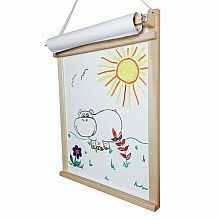 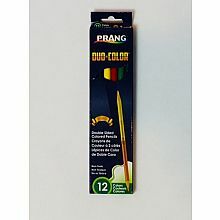 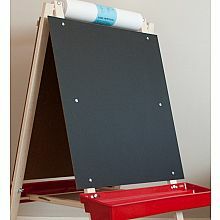 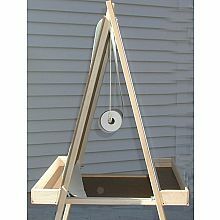 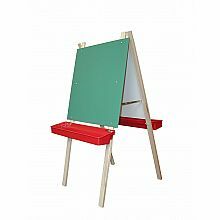 Choose the basic product structure, art surfaces and paint trays that you prefer to build your own children's easel. 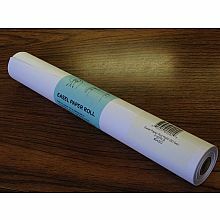 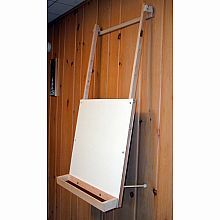 Our full-sized easels feature handy center storage trays that double as a locking system, while still allowing the easel to be folded flat for storage. 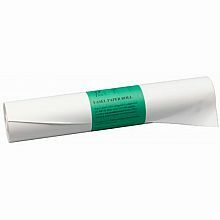 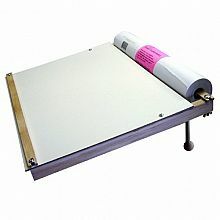 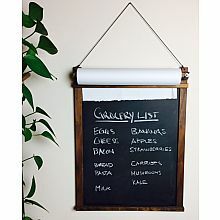 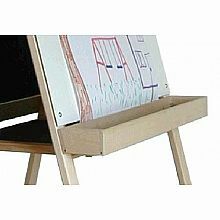 The top mounted paper holder stays in place, keeping paper handy and safe during use or storage. 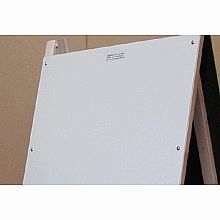 Choose a fixed height, or an adjustable easel with optional leg extensions. 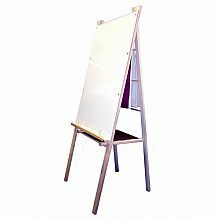 There's a reason we're known as "the easel people" in the industry; you get to see for yourself. 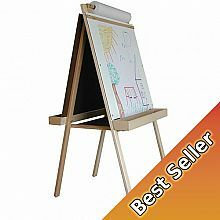 In addition to flexibility, our award winning double-sided easels are designed with a special concern for safety and durability. 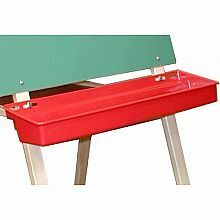 Our unique High Quality "hinge" reduces the possibility of pinching while providing a hinge that will not bend or break with wear. 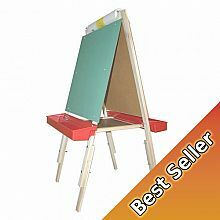 Art Tables and Drawing Desks provide great utility...offering a flexible art surface made from the same material used on our easels. 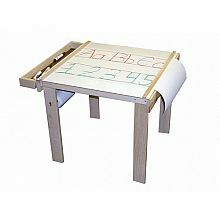 Use the Art Table as a versatile, easily cleaned art center...then clear it off and serve lunch. 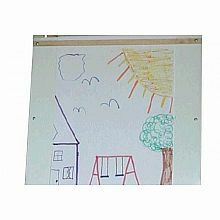 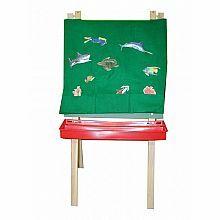 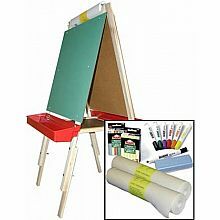 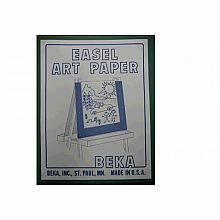 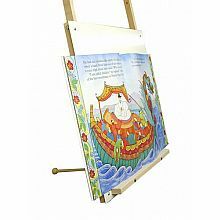 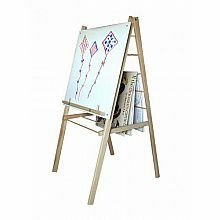 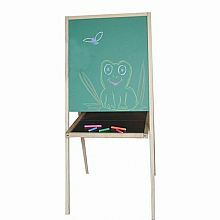 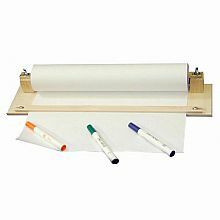 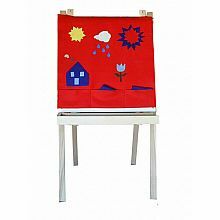 Single-sided easels provide more portable easel options and are great for use with one child or in classrooms or in homes with limited space.